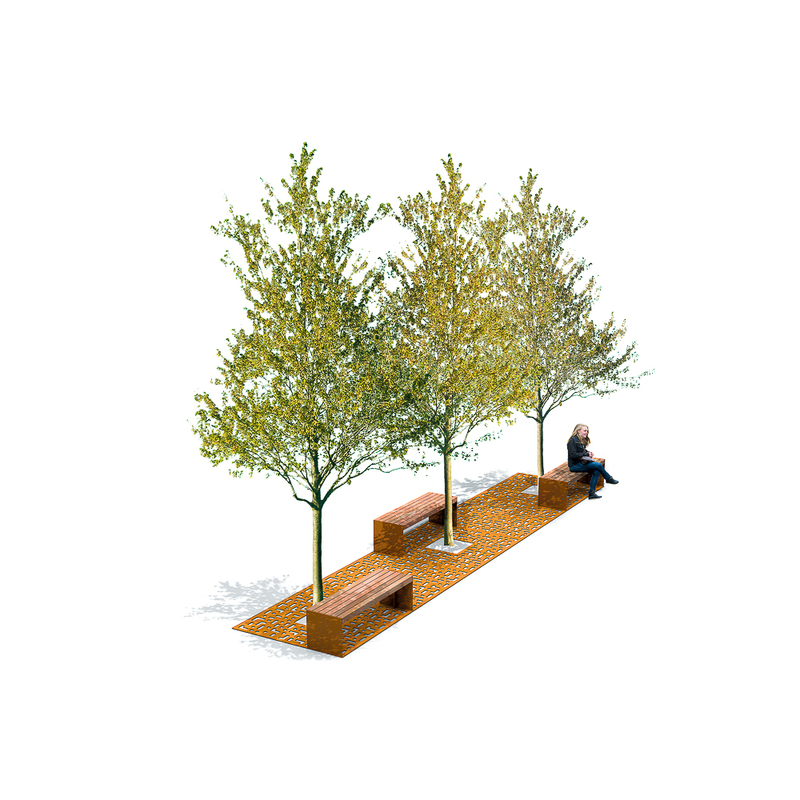 Many tree experts ascribe social qualities to trees. 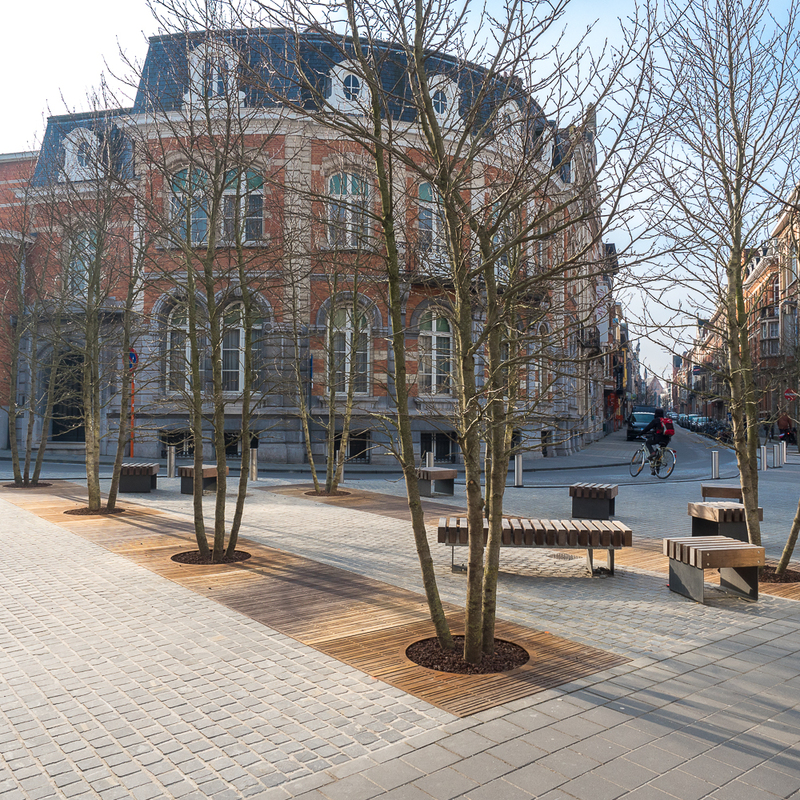 For example, trees develop better if they can interact with other trees. 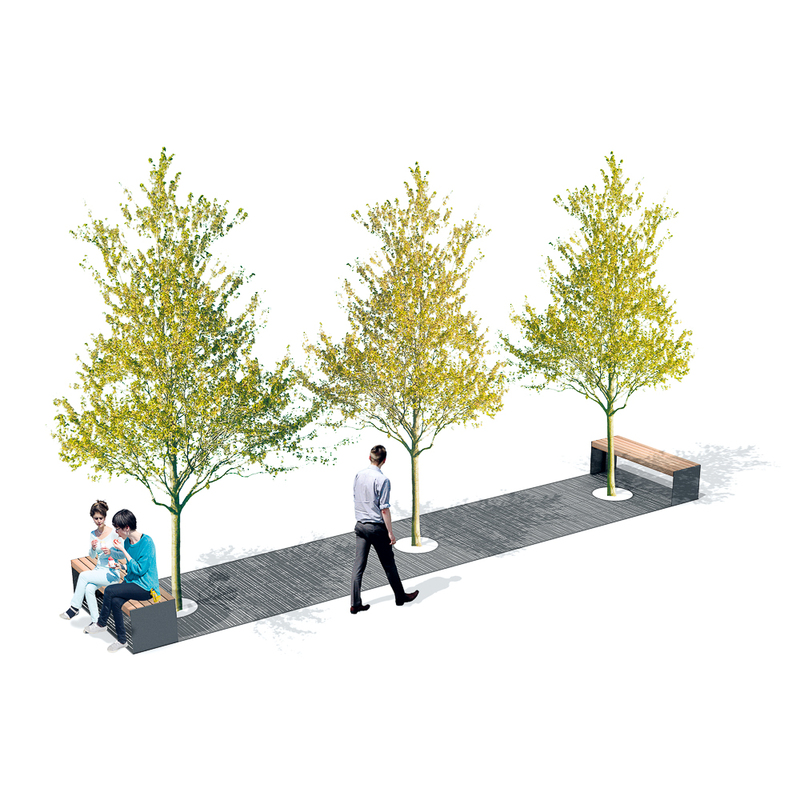 Strip-shaped growing spaces with tree granules enable urban trees to develop to their full potential. 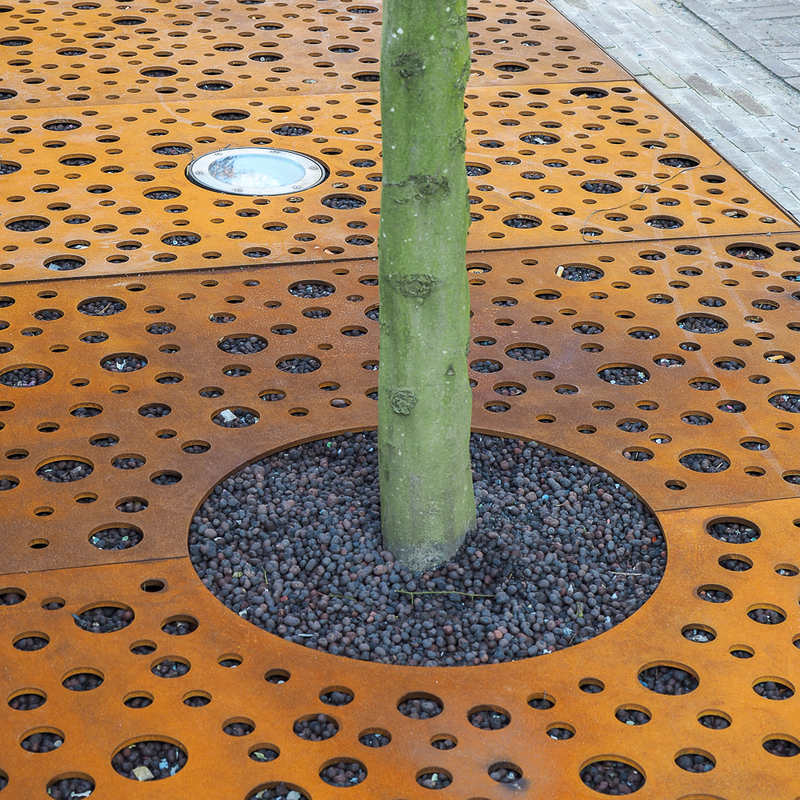 Covering with CorTen Strip Grids is not only functional, but the strips also create a strong and beautiful image for the ground level design. 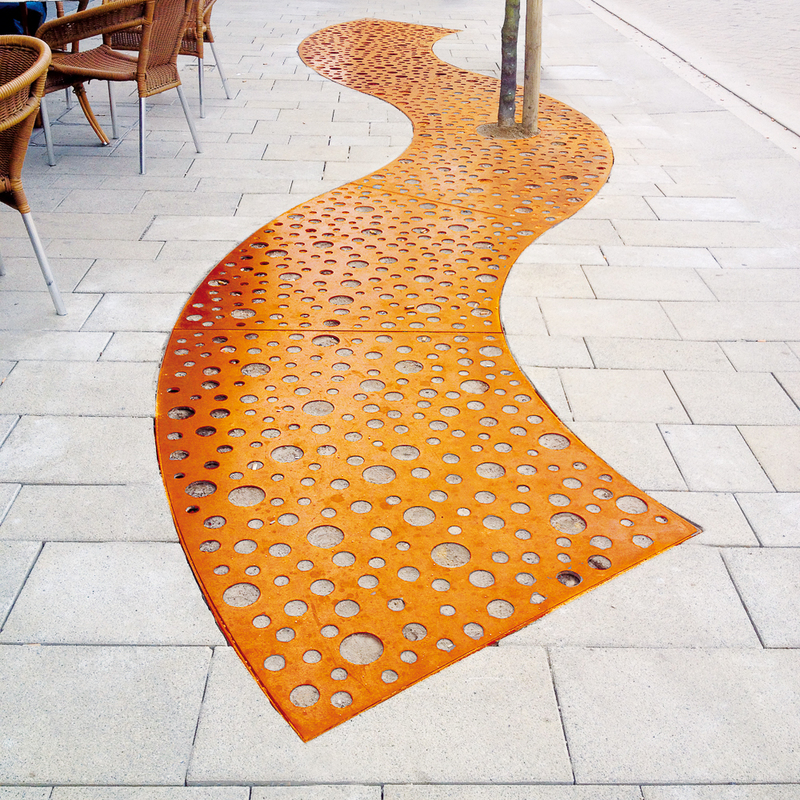 Streetlife will gladly advise you on modular and customised CorTen Strip Grids.